No Kyrie tonight. Out again with a hip strain. SMH. Expecting a big 6 point game from gordon tonight. Going to prove the haters. Calling the reverse jinx now! That would be quite alright with me, but I think 16 is more likely. He should get double figures at least. 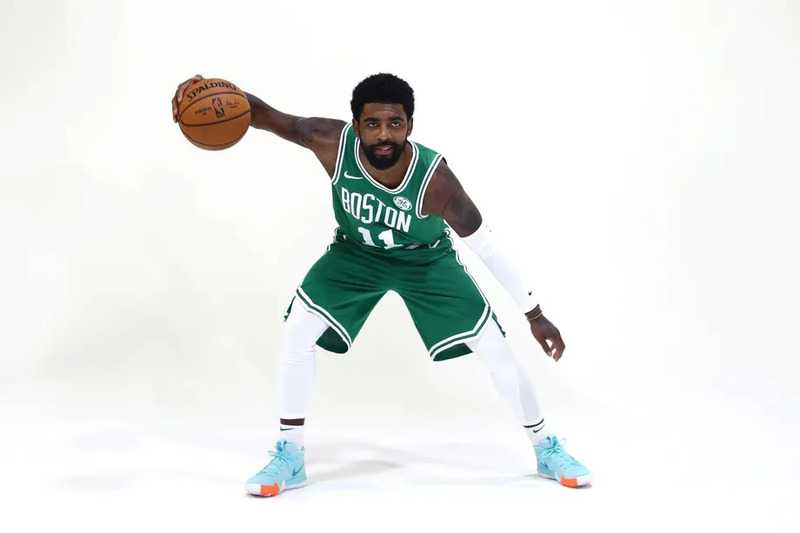 He will get more touches and higher usage with no Kyrie. Hoping for the best. Have no idea what Cs team shows up. If the Nets win this game they are really closing in fast at that top 5. So the Celtics need to win this game, such that we can just look upwards. 4-4 on 3's to start! Let's hope we just don't chuck all night, though. Good start. Need to start getting to the rim some. Good start, but take it to the rim, guys. Can't expect to keep knocking down threes. Smart listened to us... or maybe it was Stevens.